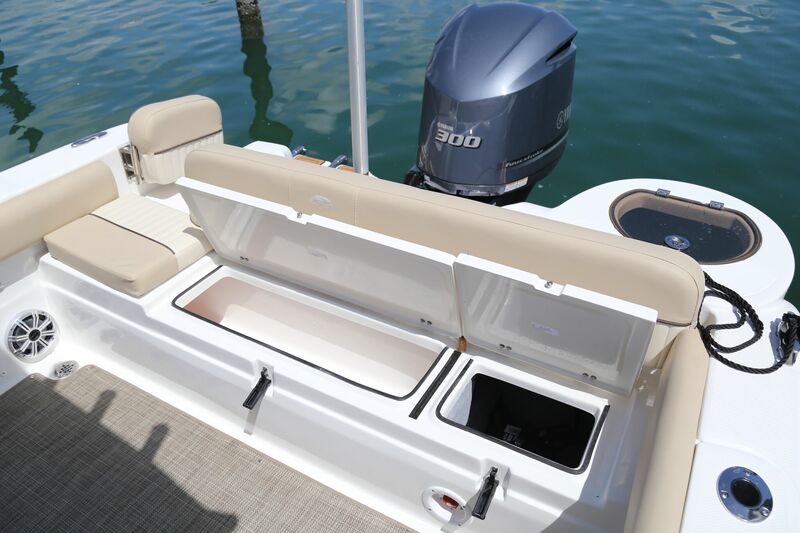 Sea Fox continues to impress with their original designs and the 249 AVENGER is a standout innovation boat. 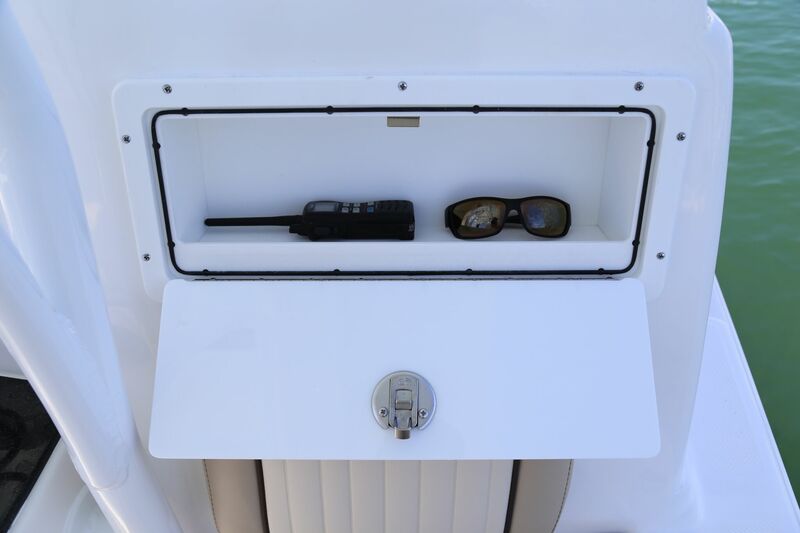 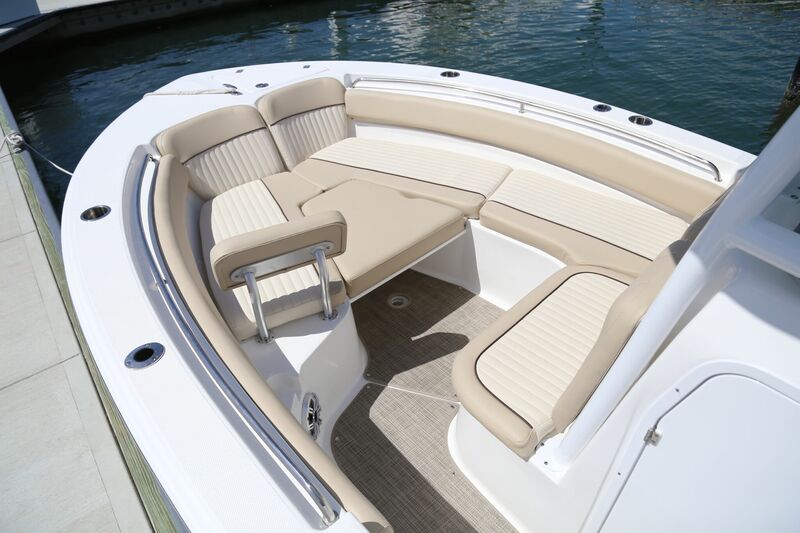 This brand new side console features a lounger inside the centre console area aswell as a stretch out lounger in the roomy bow seating area. 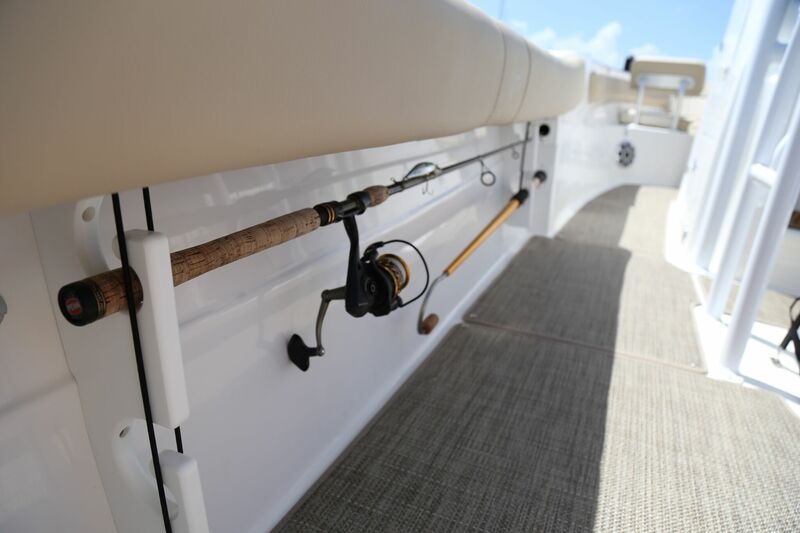 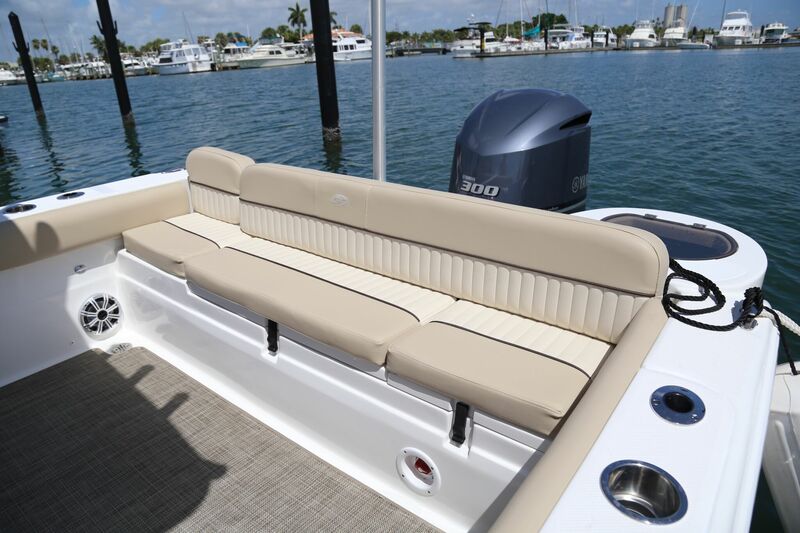 This is a centre console boat with a twist and is sure to appeal to families who love to fish. 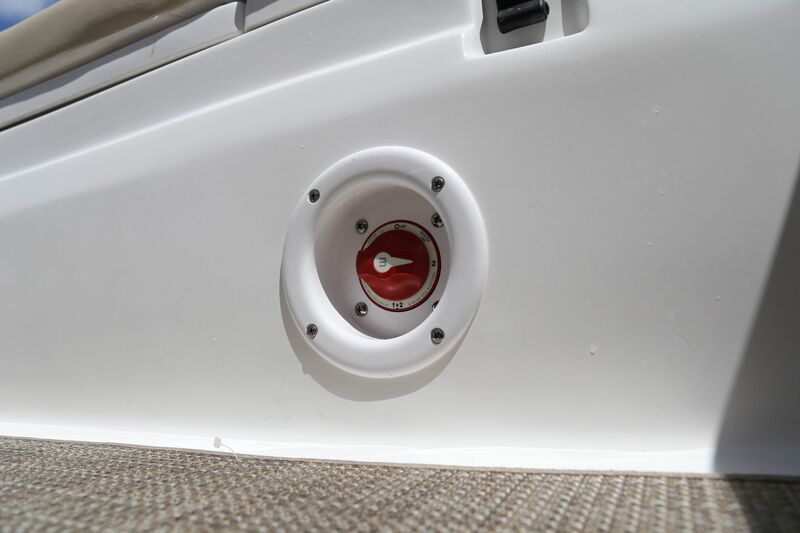 CALL US ON 07 5529 2616 FOR A QUOTE! 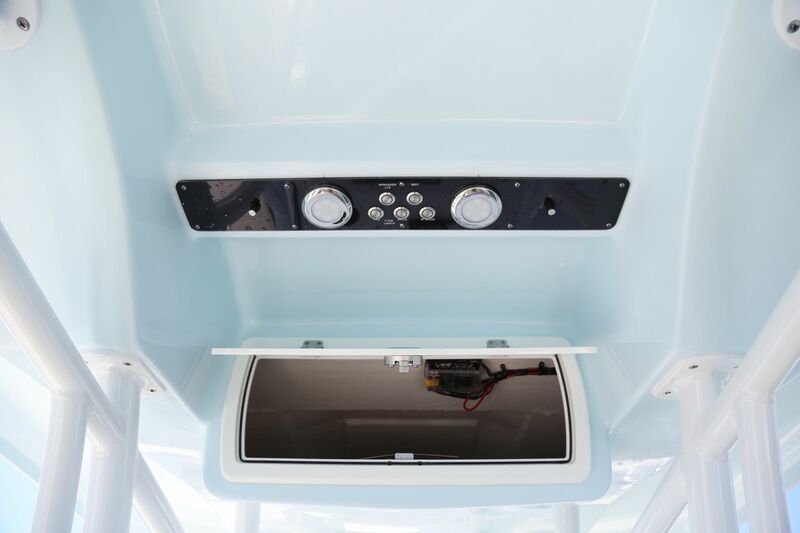 * Ultima hard top: recessed LED spreader lights (2), moulded-in electronics box, Infinity stereo w/MP3 adaptor & 4 upgraded speakers, LED lights - white & red, rodholders (7), Climate Cool System (w/4 SST misters), Illuminated switch panel. 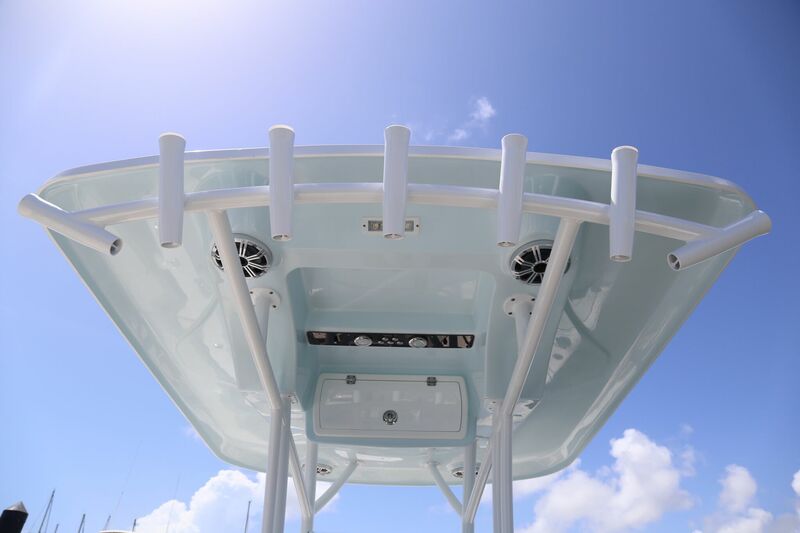 * LED Lighting Package: blue mood lights (4), underwater lights, live well lights & upgraded courtesy lights. 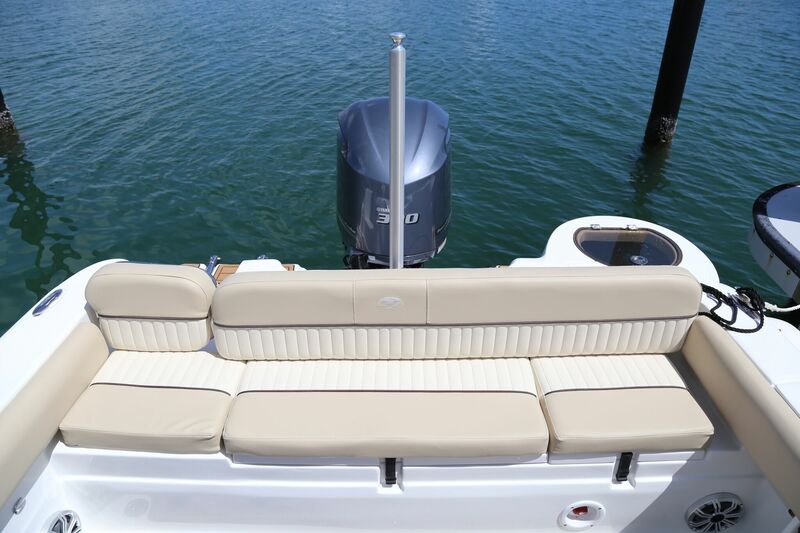 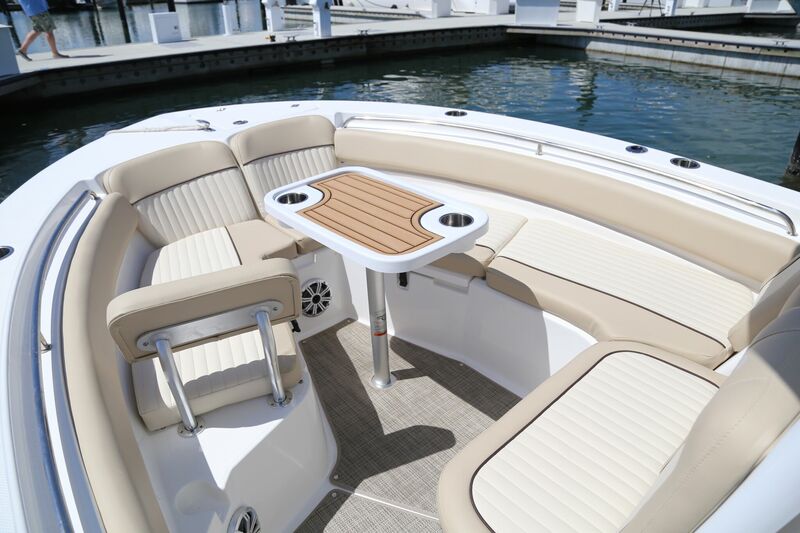 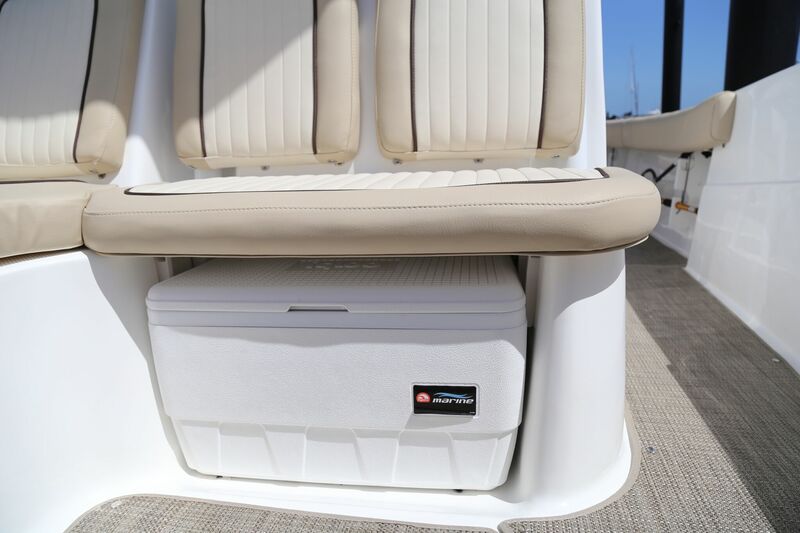 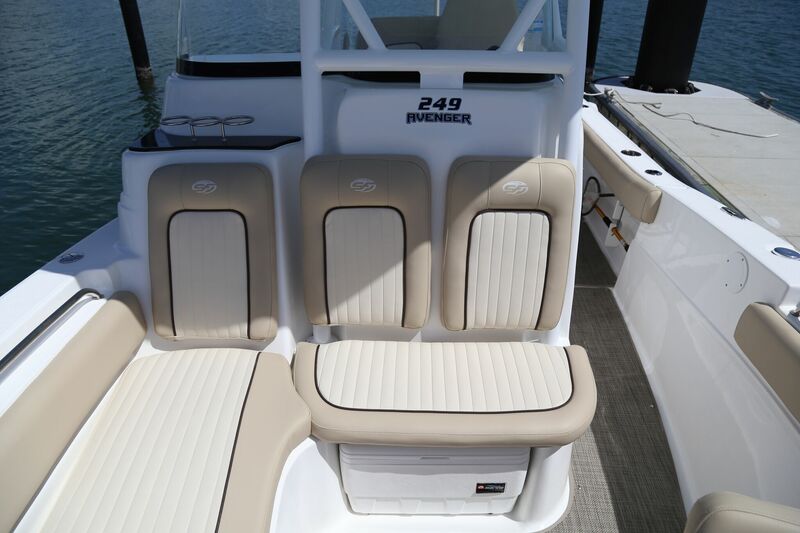 ** Palmetto Package: Beach Sand coloured hull complete or reverse, Beach Sand Ultima hard top underside paint, Beach Sand powder coating & Ultima hard top. 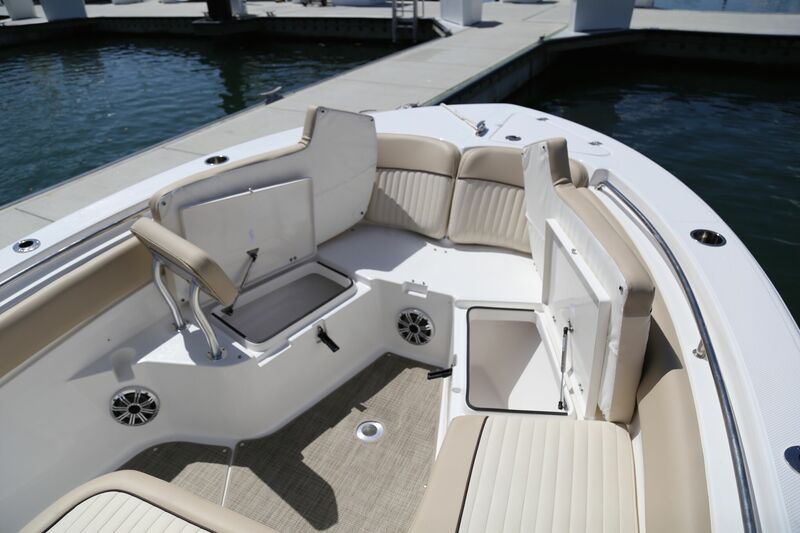 Sea Fox offer remarkable warranty, one that other high-end boat builders won't match. 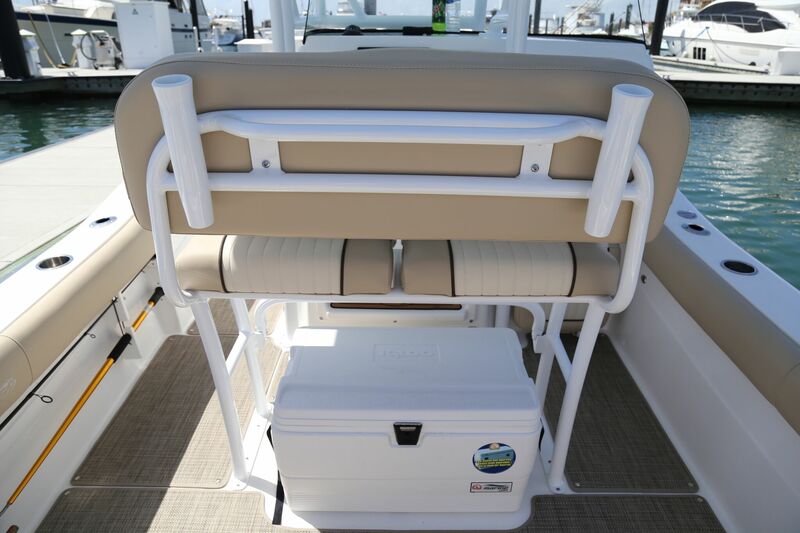 Now that's confidence!